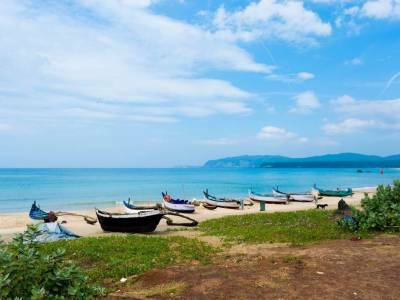 A fabulous and astonishingly beautiful spot for relaxing, swimming and even sunbathing, Agonda beach, located to the south of Goa is still a place that is comparatively less congested with visitors and tourists. The water here is certainly not amongst the best and safest for swimming with plenty of better beaches around but if you happen to be one of those who prefer a rather secluded place to enjoy your holidays, then this could be the ideal destination for you here in Goa. Again, suddenly if your party mood is awakened you can visit the Palolem, only 10 km away. There is also a church in the centre of the beach known as Agonda Church. To the exact right of the church there is a school/college where the local children go for their education which rather strangely is called by the name of Agonda University. Agonda beach is the ideal embodiment of romantic Goa at its vintage best. 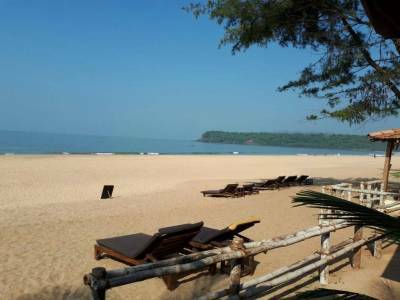 The scenic beauty of Agonda beach is by no means lagging behind from any other beaches in Goa. The beach is about 3 km long. The best part about Agonda beach is the cynosure of tranquillity and calmness that a traveller can derive from being and staying there. The sea surrounded by dense forest would act as an ideal icing on the cake that would take your mind to a different blissful zone altogether. 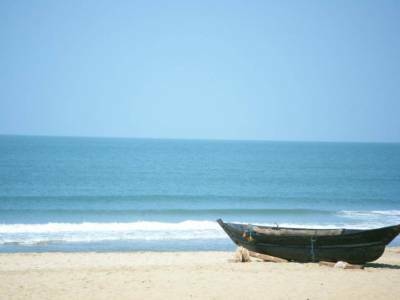 Although devoid of high-class facilities, however, the fundamental or the basic facilities are very much there available in the Agonda beach. The experience on the beach is a tad different too from other beaches in the country. The people there are extremely friendly and are highly hospitable giving the tourists a homely feel. 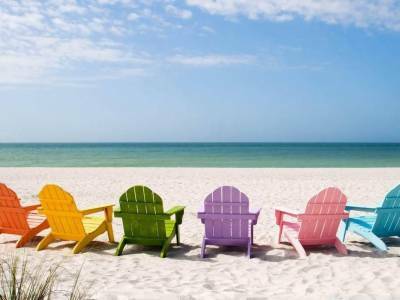 So if you are sick and tired of the daily routine and want some time off from the hectic city life, go to Goa and spend some precious time in the Agonda beach to come back refreshed and rejuvenated. 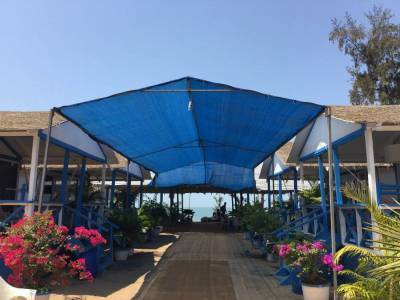 Some fantastic restaurants are also there located nearby the Agonda beach for satisfying your food cravings by offering some delicious seafood. Get quick answers from travelers who visit to Agonda Beach.